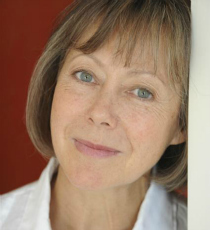 Jenny Agutter is an award-winning actor who most recently played the role of Sister Julienne in Call the Midwife. Her film credits include The Avengers, The Railway Children, Logan’s Run and Walkabout. Agutter was awarded a Bafta for her supporting role in 1997 film Equus.